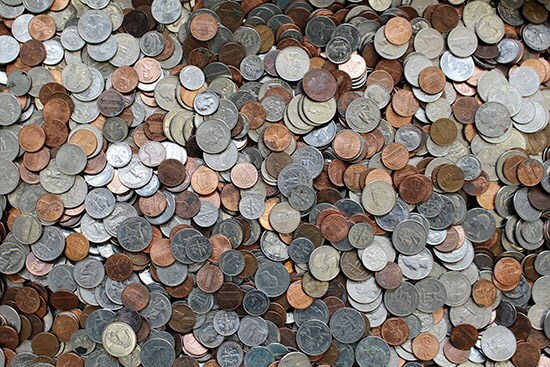 Coin collectors, keep an eye on your pocket change this spring. An event called the Great American Coin Hunt is scheduled in association with National Coin Week, which is April 21-27, 2019. Organized by Coin Dealers Helping Coin Dealers, a popular Facebook group for coin dealers, the aim is to release into circulation a million collectible coins and other currency, such as Buffalo Nickels, Indian Head Cents and old banknotes. Hundreds of dealers have already agreed to take part in the program. NGC was recently named the Official Grading Service of Coin Dealers Helping Coin Dealers. NGC applauds these efforts to raise interest in numismatics among the general public. More details about this program will be announced soon, so stay tuned.